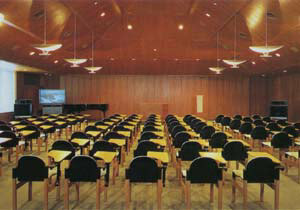 Used for workshops, lectures on art, seminars etc. 94m2. 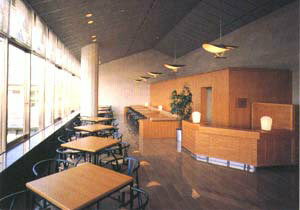 Relaxing space with about 60 seats. 161m2. 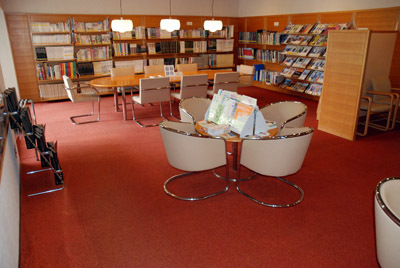 Comprehensive art information is available through a variety of books. 94m2. 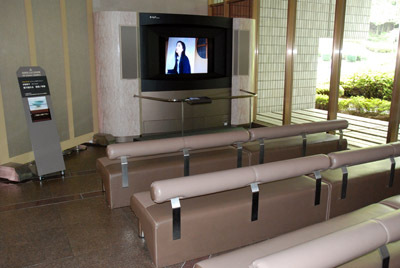 Artworks and related material are projected on television screens. 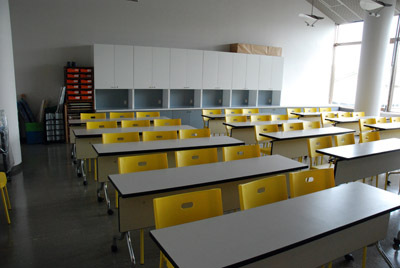 Space for lectures, screening etc. 218m2. 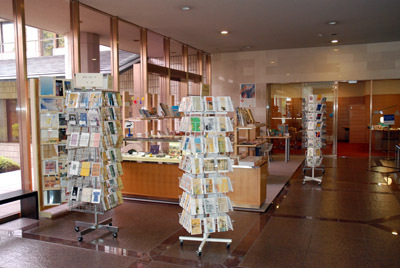 Various museum goods are available. 13m2.